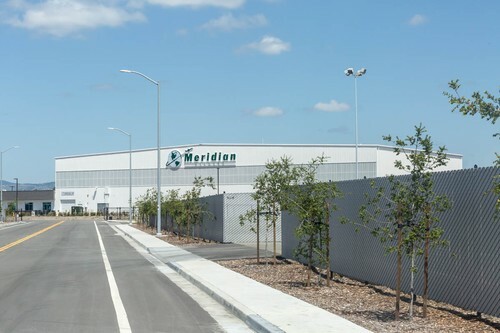 On January 1, 2014, Meridian signed a 50-year lease with Hayward Executive Airport (HWD) with plans to build a full-service, world-class FBO and adjoining hangar at the airport. With many clients and aircraft operators already located in the San Francisco Bay area, it made sense for us to establish a presence on the West Coast. 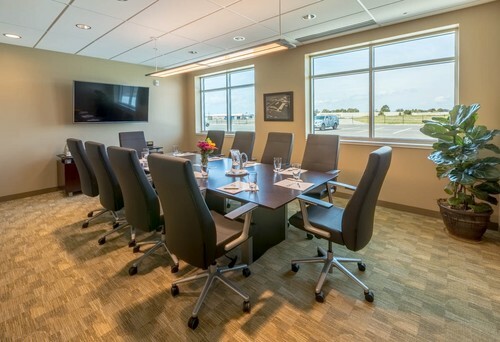 A great location for business and charter aircraft, Meridian Hayward is located at an airport with no curfew and, like Teterboro, is a General Aviation-specific airport, with no commercial airline traffic. 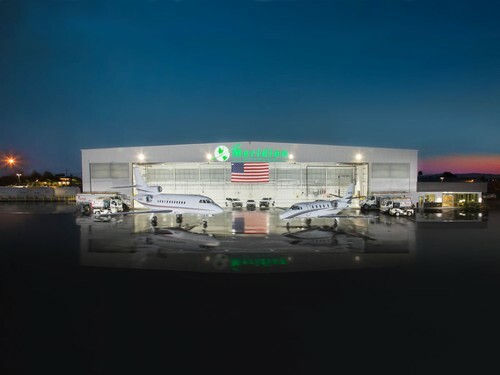 This initial opening features a newly constructed 6,300 square foot terminal with support offices, a 30,000 square foot hanger and 3.5 acres of ramp area. 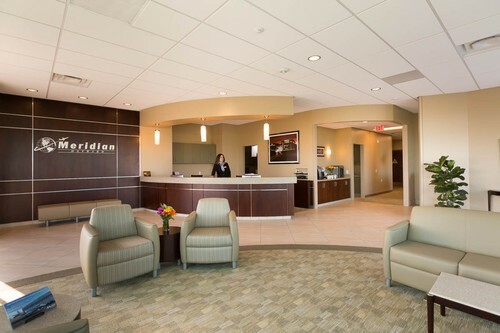 While the FBO is now officially operational, Meridian Hayward will be celebrating its Grand Opening on December 15, 2016. 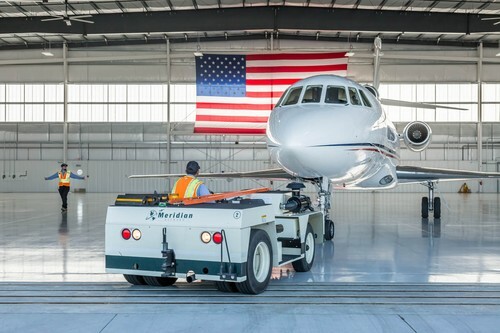 Meridian has earned numerous industry awards and accolades for its exceptional service and high safety standards: 2016 Top Rated FBO in Northeast by AIN FBO Survey; 2016 Top US FBO in Northeast by FltPlan.com; 2016 Best FBO at TEB by Professional Pilot PRASE Survey; 2016 Best CSRs by Professional Pilot PRASE Survey (#3 for Betsy Wines and #5 for Victor Seda); ARG/US Platinum Rated; IS-BAO Registered (Stage 2); Wyvern Wingman Certified.